Summer has been full. 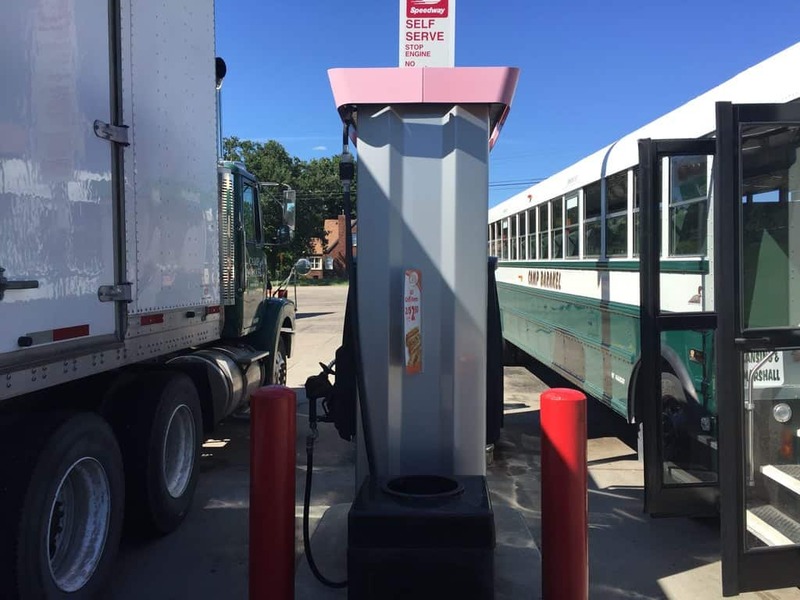 I’ve been able to make two round trips from camp on the semi and the buses. 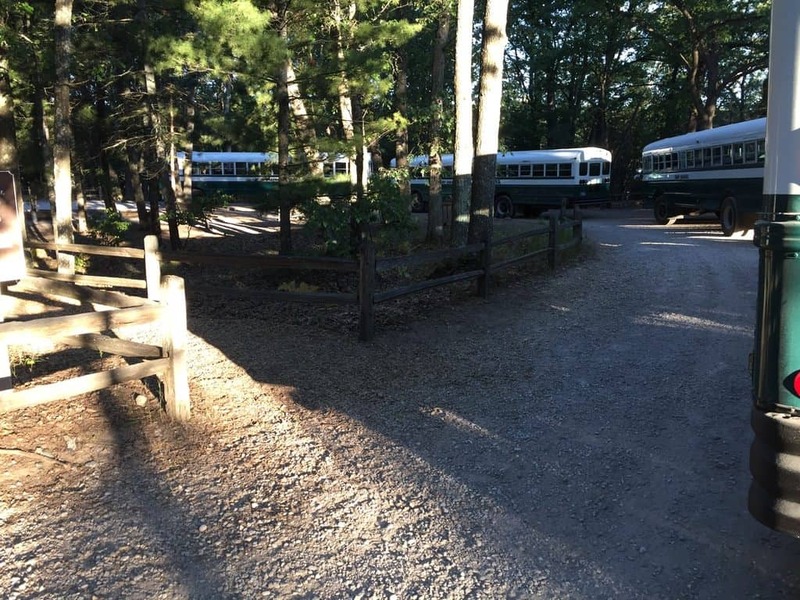 Each week of summer camp, buses and the luggage semi make a trip from Barakel returning campers to their families at stops along the way going as far south as Marshall, Michigan. The buses and semi reverse the route the next day gathering excited campers for another week of camp. Once we’re on staff I will be driving a bus or the semi and leading the team that makes everything transportation related possible. It’s quite an operation, so it was helpful seeing it in action. The boys have also kept us busy. Jacob has been serving as a counselor at camp and has needed a ride home for the night on a couple of occasions which he rode a bus as an attendant. We also transported Nicholas and Zachary to and from the buses as they’ve volunteered for several weeks through the summer. And we’ve traveled for a couple of family celebrations, such as Luke’s graduation from welding school. This Sunday, August 21, we will be visiting and sharing at Higgins Lake Baptist Church, where we ministered for 12 years before coming to First Baptist Church in Mount Pleasant. On August 28 we’ll be at South Litchfield Baptist Church where my parents minister. With all these activities, including support raising, preparing for presentations, and a full ministry schedule with our own church family, it can be a bit overwhelming at times. But we know we serve a mighty God who is obviously preparing us and we’re confident that He will continue to strengthen us and grow our faith each step of the way. Will you pray for us in the weeks ahead? We praise God for you who have committed to stand with us in prayer and for those who have also committed to support us financially in our future ministry at Camp Barakel. You are each a great blessing!